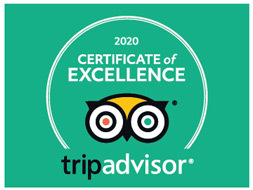 Shanghai Guilin Tours 2019/2020 - Leisure China Tour in a Week! 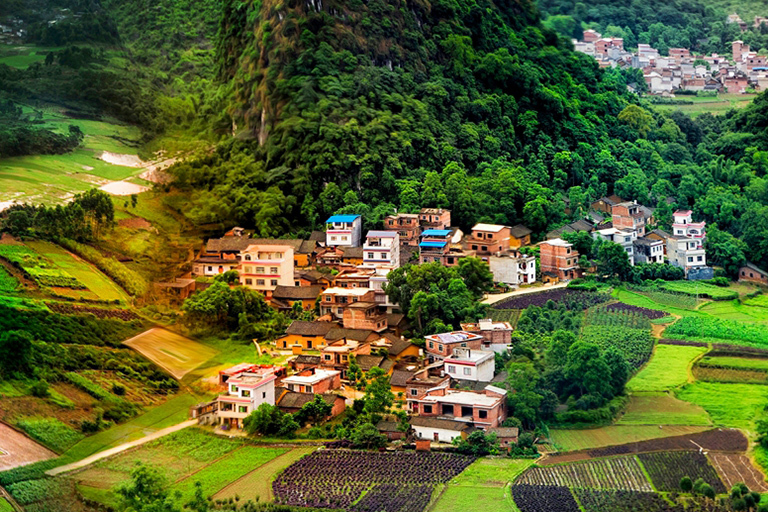 If you travel Shanghai with Guilin together in a trip, you’d be surprised to find how just two destinations have so much to explore in a single week. If you want, you can even extend it to 10 or more days. A Shanghai Guilin trip is a myriad of old face of China, modern marvels, stunning landscapes, unique ethnic culture, and heart-opening interaction with locals. 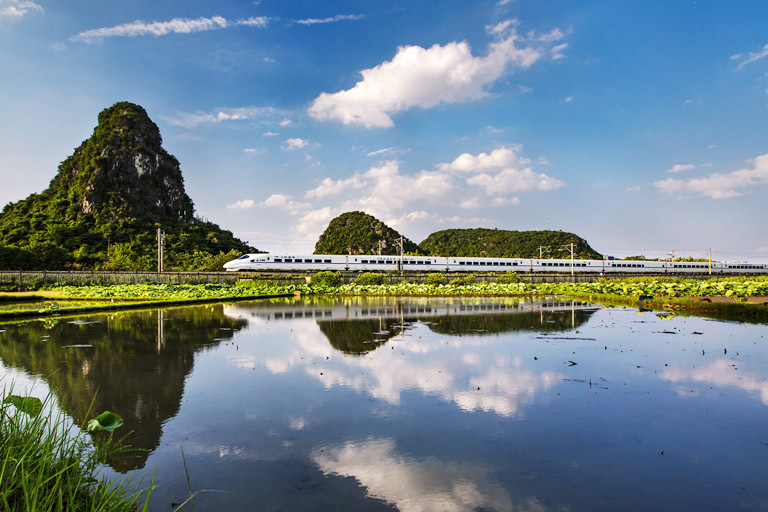 Besides, there are flexible and efficient transportation choices for you to transfer between Shanghai and Guilin. 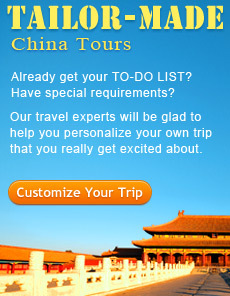 Generally speaking, you are suggested to plan at least 6 days for your Shanghai Guilin tour. If you are searching for in-depth experience, such as sidetrip to Suzhou from Shanghai, Longji Rice Terrace hiking, etc., 7~9 days are recommended. The best highlights of Shanghai can be visited in a brief one and a half days because all attractions are located in the city, and not far from each other. If time allows, spend one day to explore Suzhou which is only about 1.5 hours driving from Shanghai. 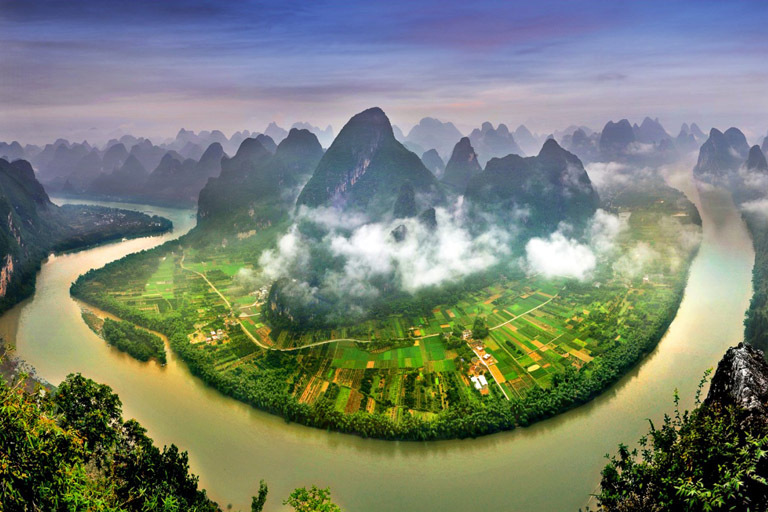 While in Guilin, you should not miss any one of Li River, Yangshuo town and Longji Rice Terrace - a half day Li River Cruise, 1~2 days for Longji Rice Terrace hiking, 1 full day for Yangshuo. 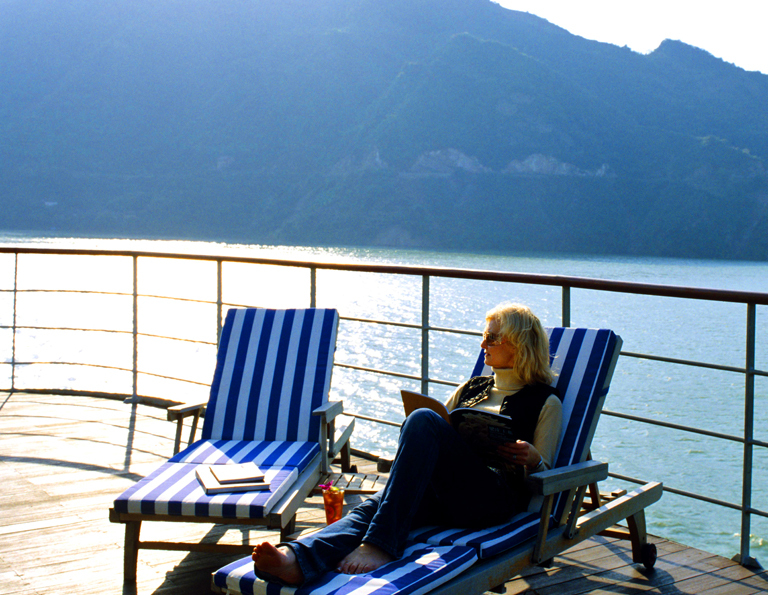 To enjoy the most comfortable weather, we suggest you take Shanghai Guilin tour during April~early November. Below are some essential things to know before your Shanghai Guilin tour - transportation, weather, accommodation, maps, etc. 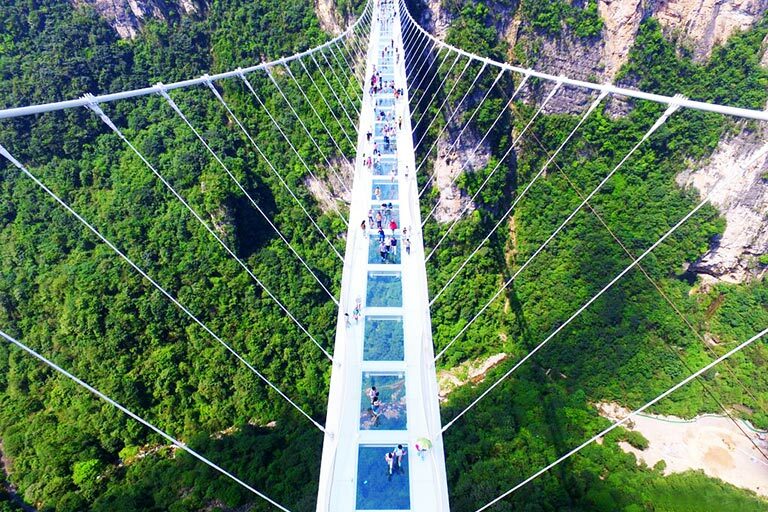 Both Shanghai and Guilin offer diverse and flexible things to do. 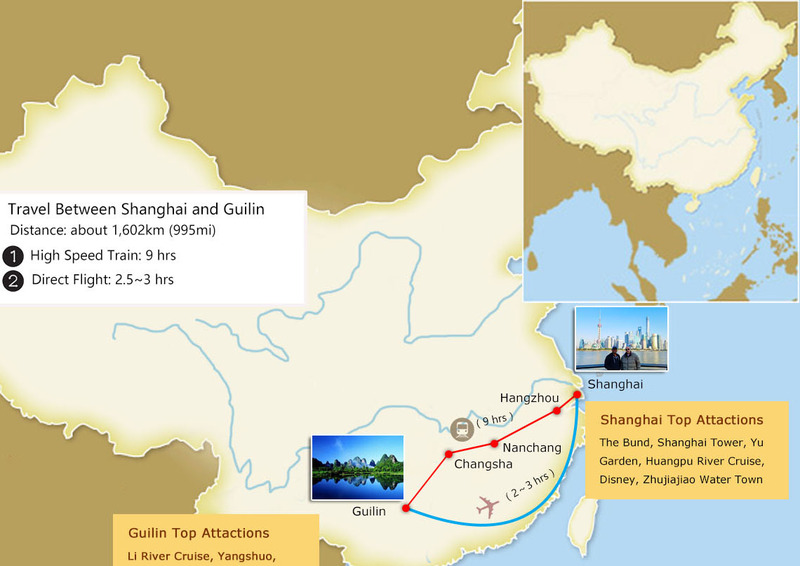 It usually takes about 2 days to visit Shanghai, and 3~4 days to viist Guilin (Li River, Yangshuo and Longsheng). 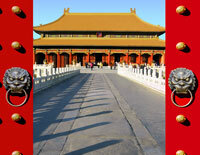 Shanghai and Guilin are strongly recommended for the first-timers. 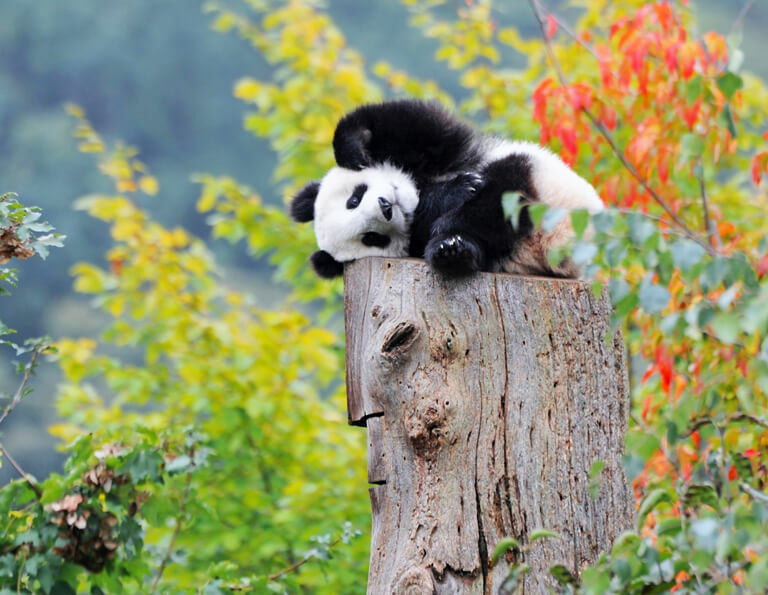 If time allows, you are suggested to plan more days to create a longer China vacation which also covers other popular destinations, such as Chengdu, Zhangjiajie, Xian, Tibet, Yangtze River, etc. with Shanghai and Guilin. 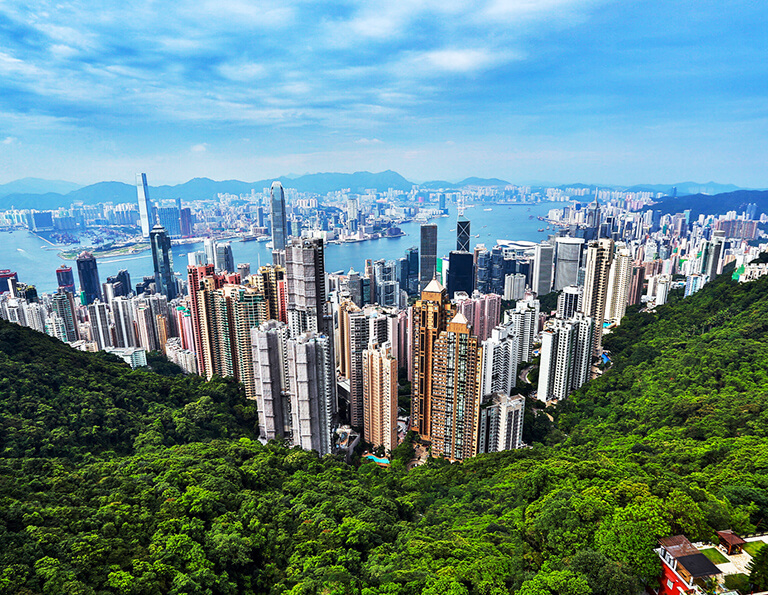 Start your authentic China tour from Hong Kong, the most convenient international arrival hub in China. After witnessing the superb skyline of Hong Kong, this tour offers you the most classical destinations: Beijing, Xian, Guilin & Shanghai. 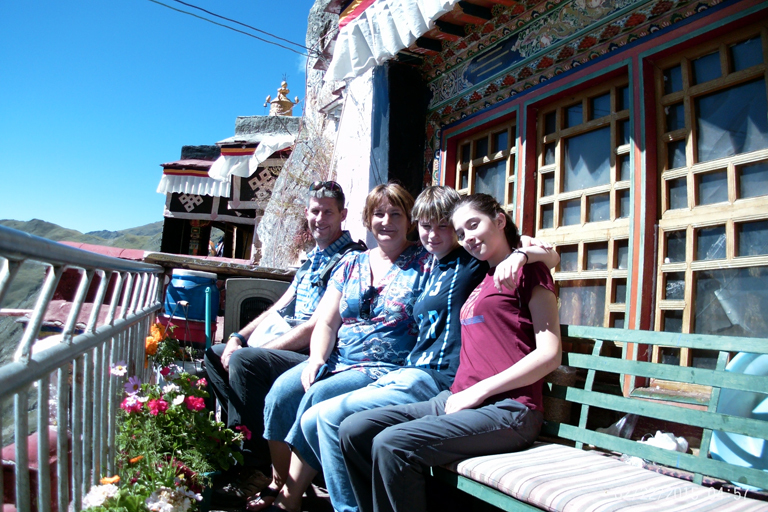 Numerous aged historical sites, precious cultural relics, stunning natural landscapes and unique folk customs are all waiting for your exploration, and thus, get a better understanding of traditional Chinese culture in the tour. Besides that, as the last destination, Shanghai is convenient for your transportation to home or any other places. 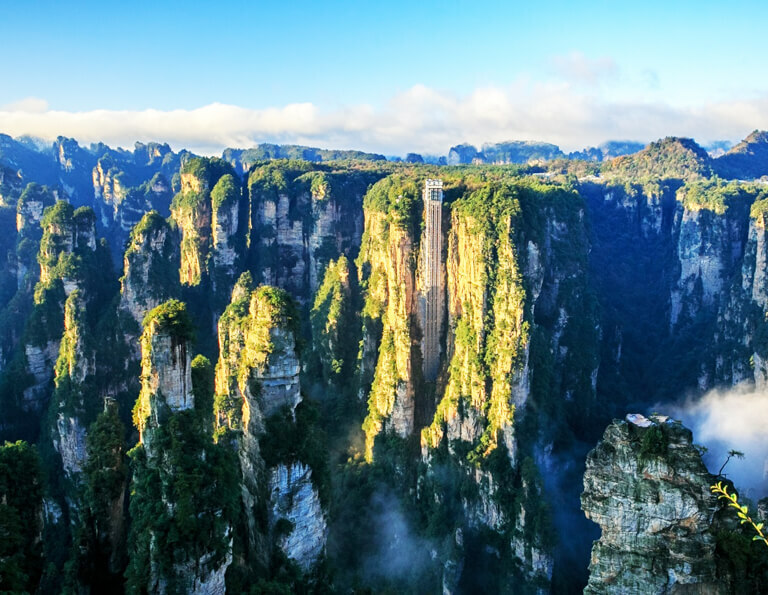 If you have 2 or 3 weeks to travel in China, you can have a panoramic China tour which covers more destinations to explore more of the vast China.Below are our top 3 best-selling China tours from 14 ~ 21 days - classic itinerary, diverse experience and good prices!